Science and research reveal that our brains work on frequencies. Our natural alert waking frequency is Beta in the 16-30 Hz range. 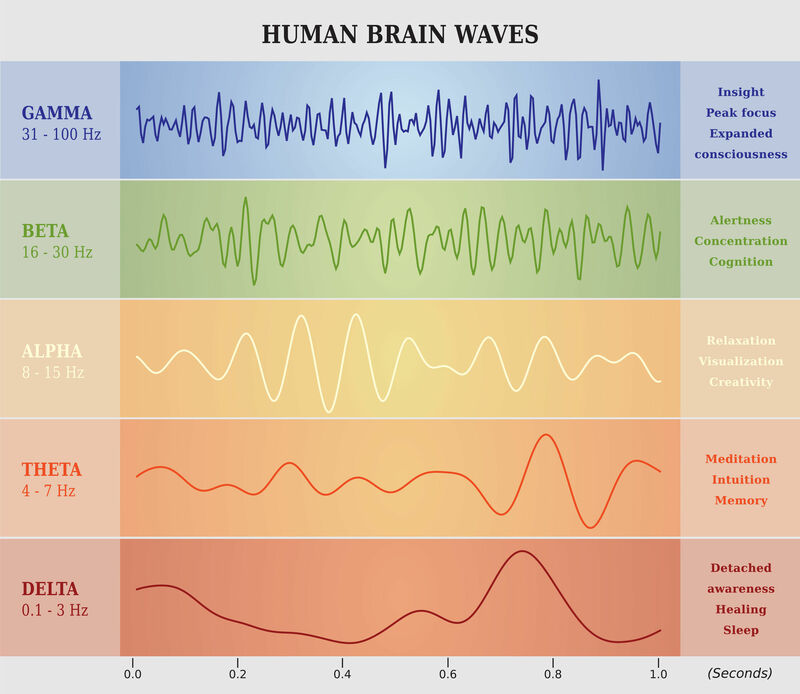 Studies show that deep meditation occurs between alpha and theta (7-8 Hz). The aim of this system is to train the brain to go down to that ideal meditation frequency. With traditional methods, beginners find it hard to enter and maintain the meditative state. Our system with Brainwave entrainment guides the brain to the best frequency for meditation. No user action required (aside from listening) – more meditation in less time. On completion of the ten levels in this system, you will be able to get as much out of a meditation session as an experienced Zen monk, but in less time! The core of the meditation system is Brainwave Entrainment. This technology guides the brain frequency to a desired state using subtle beats and tones integrated into the recordings. You will notice distinct beats in the background of all of the tracks along with other subtle tones and effects. The overall effect is very powerful and enables our meditation system to offer a real and meaningful meditative experience. 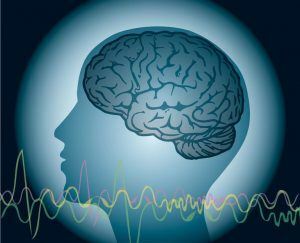 Particular mental states may have a direct association with specific brainwave frequencies. For this reason, Brainwave Entrainment is useful for entering a meditative state. Plenty of benefits may be had by using Brainwave Entrainment alone. The bonus sessions available with the “complete” membership include sessions with health and focus benefits. For example – Creative Focus, Healthy Blood Pressure & super learning. These sessions employ protocols targeting specific brainwave frequencies. Fredrickson, Barbara L.; Cohn, Michael A.; Coffey, Kimberly A.; Pek, Jolynn; Finkel, Sandra M.
Albert J. Arias, Karen Steinberg, Alok Banga, and Robert L. Trestman. Improve emotional intelligence Loving-kindness meditation increases social connectedness. Hutcherson, Cendri A.; Seppala, Emma M.; Gross, James J.
Emotion, Vol 8(5), Oct 2008, 720-724. Develop introspection Coherence between emotional experience and physiology: does body awareness training have an impact? Sze JA1, Gyurak A, Yuan JW, Levenson RW.